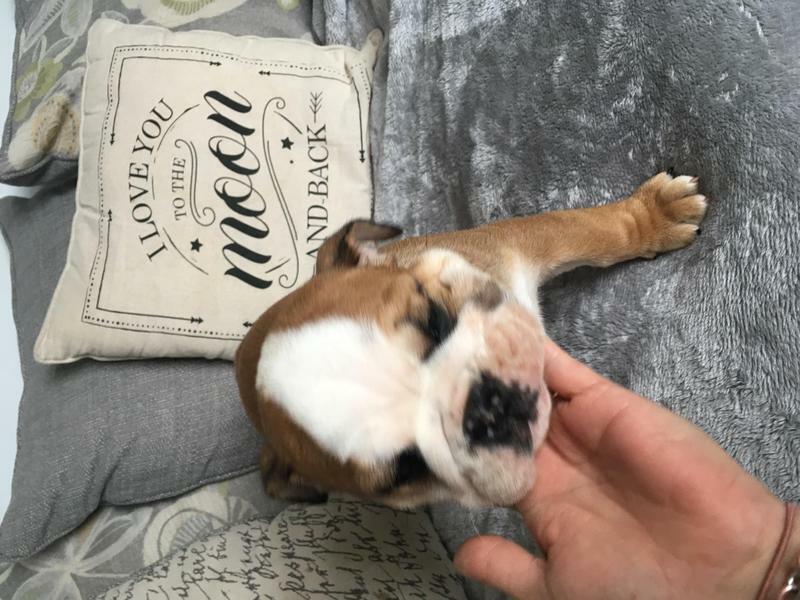 These babies have been given the very best start in life, raised in our own home so are completely used to household noises,The puppies will come with papers, their first vaccination and of course will be microchipped. They have also been regularly wormed. They are also vet checked.They also will have a hand over back, with a scent blanket, food and care sheet. I will only let these babies go to 5 star homes with people who have done their research of this beautiful breed.